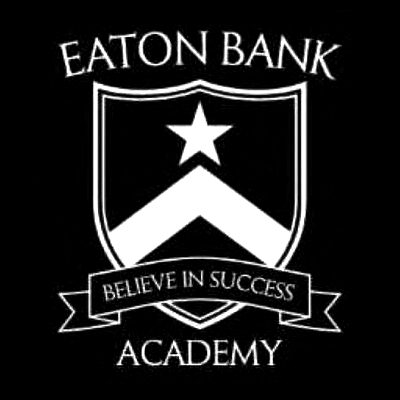 Eaton Bank Academy is a mixed school with Sixth Form for ages 11 to 18. The School has 700 students and 100 staff and is based just outside Congleton, Cheshire. In July 2016 Novus tendered for and successfully won a contract with the School to provide unlimited support and consultancy services. Whilst working with the School it became clear they were suffering performance and reliability issues with the majority of the infrastructure reaching its end of life. Users were experiencing difficulties logging on and in some cases they were unable to log on at all. During busy periods access to network shares and file data was also extremely slow. The effect on teaching and learning was a loss of confidence in ICT to help deliver a lesson and staff often simply gave up using technology. The server and storage hardware were old, inefficient and needed replacing and was affecting users across the whole site. Network switches had also proved unreliable with several parts of the school having regular outages. Due to the nature of the architecture the loss of a drive or multiple drives has very little impact on performance and a replacement can be easily swapped out. Any expansion is easily accommodated by simply adding additional drives or a new node to the environment. Upon completion of the project there have been significant improvements in the overall provision of ICT at the school. Staff and students now have confidence that technology will be reliable, stable and high performing. This means teachers can prepare lessons fully utilising ICT with the knowledge this will not let them down at the crucial moment during a lesson. Log on times have dramatically improved which has led to significantly less teaching time lost at the start of lessons. In moving their infrastructure from a traditional server and storage environment to Storage Spaces Direct the school were able to demonstrate an internal saving of around £3k per annum just on electricity costs alone. Significant saving were also made by reducing the amount of hardware in terms of maintenance contracts and Microsoft licenses.